Say the name Devon Works within watch circles and thoughts of the brand’s famous Tread 1 Collection of watches immediately spring to mind. Followers of the innovative brand now have another reason to be excited – Devon Works has opened its new Headquarters and Design Lab in Pasadena, California. Scott Devon chose to locate its headquarter and Devon Works manufacture design lab from Michigan to Pasadena, CA, as it is a locale synonymous for its innovative technology. It is also the area where Devon’s electro-mechanical aerospace components are purchased. Devon’s new high tech lab neighbors include CalTech and NASA’s Jet Propulsion Laboratory, known for their creativity and innovative technologies. A neighborhood in which Scott Devon wants his brand associated with considering his manufacture team’s diligent efforts that helped establish the brand’s innovative movement. 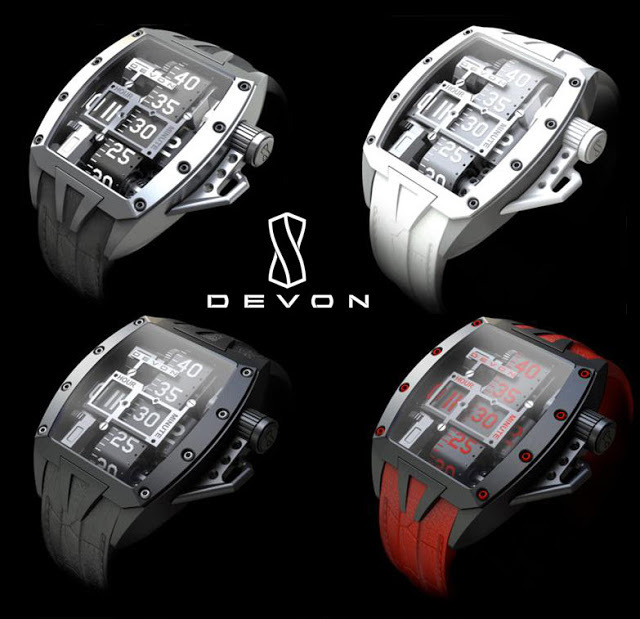 Devon established the company’s distinct brand of electro-mechanical watches employing a set of kinetic Time Belts™ and micro motors created to deliver unique displays of time ranging from industrial chic (Steampunk Tread 1) to elegant yet modern and complex movements. Devon’s distinct watch designs have amassed the brand quite a following of watch enthusiasts and collectors, distinguishing the brand from the norm of traditional watch manufacturers both in Switzerland and here in the US. 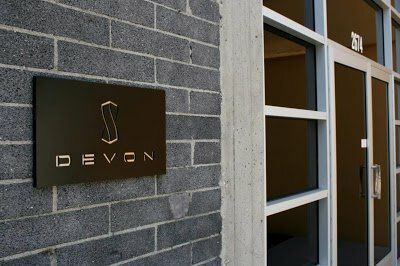 Because of this distinction and their recent move Devon has employed a new Production Manager, John Thomas, whom has assembled a team of production engineers and watch assemblers that will perform in-house production of its Tread 1 watches and complete the production of its Tread 2 watch orders. These efforts accompanied by newly established quality control standards will allow Devon to improve and expand its customer satisfaction base. Devon is scheduled to deliver its redesigned and contoured Tread 2 watches, which the company has already received 300 pre-orders for based solely on photos and prototypes that were shown at Baselworld 2013 in May. Follow upcoming news on the upcoming release of Tread 2 here at watchesonnet.com/blog. In the meantime you can read past blog posts on Devon Steampunk Tread 1 Watch and Devon Tread 2 Watch here. hello , where can I find Devon watch repair? I’m now in AZ , I need a repair information.